As event marketers we're always thinking about how to drive more RSVPs with our pre-event emails and reminders. And there's no doubt we're planning what the guest experience will feel like, or what our on-site communication plan will be. But I'm here to argue this: your post-event follow-ups are equally as important – if not more important – than what happens before and during your event. 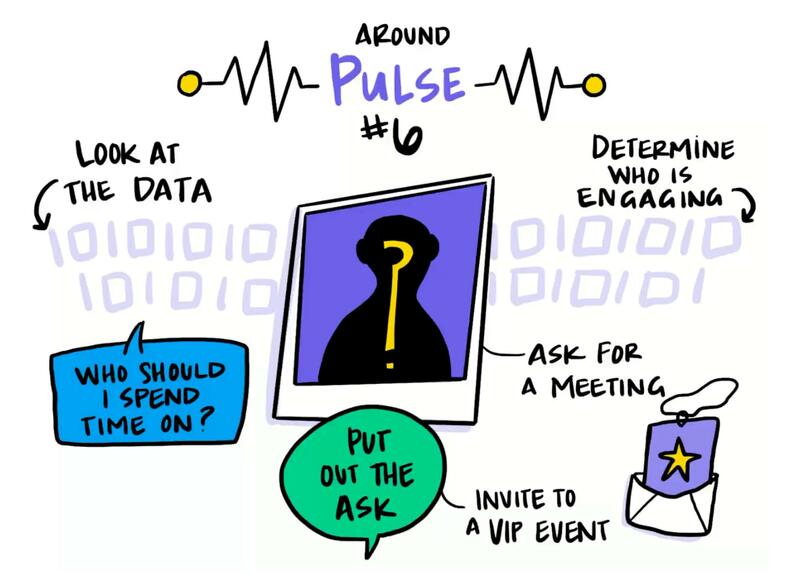 In this new Run of Show video, we share our Pulse Follow-Up strategy – a six-step sequence that'll help you build on the momentum from your event and continue driving engagement with your guests. On today's Run of Show, we're going to talk about something that I call the Pulse Follow-Up. 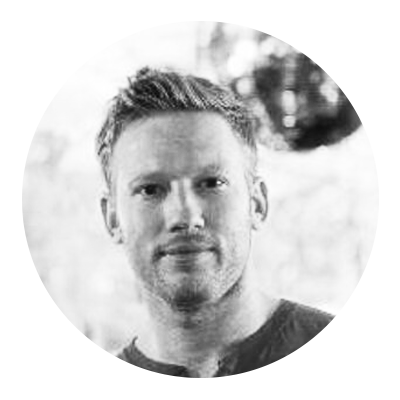 If you checked out our last episode on the Kleeger KPIs, you're familiar with Myles Kleeger – one of my Sales gurus and heroes. He's the president of Braze (previously Appboy) and he's built a monster organization on an incredible Sales culture. He's taught me a lot of things, but one thing he always emphasized was, how do you think about your follow-ups? After an event there tends to be a drop off in engagement. 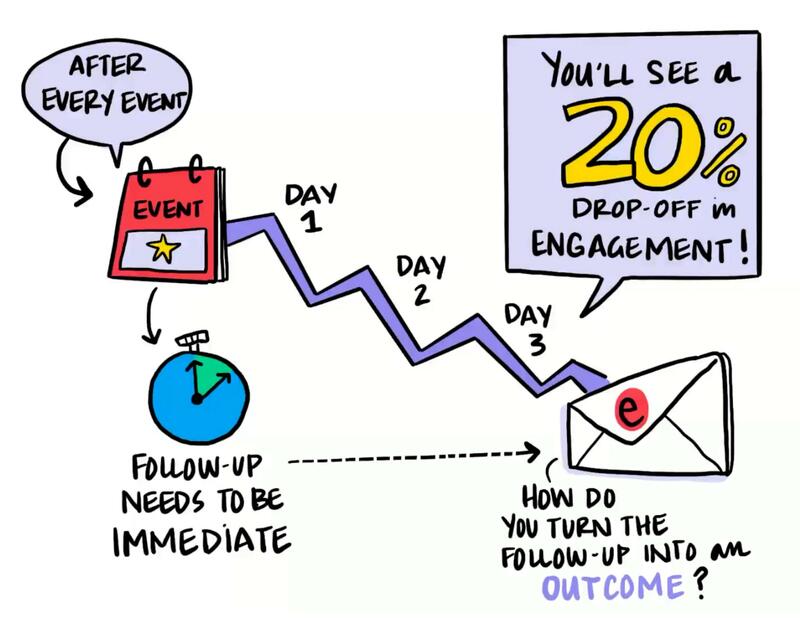 If you want to get specific, the actual number is about 20% – for every day you don't follow-up, you'll see a 20% drop in engagement. So, you need to be sure to hit 'em with a very quick follow-up. But what do you do after that? How do you take that first follow-up and turn it into an outcome? Well, that's what we call the Pulse Follow-Up, which is a series of about six communications. 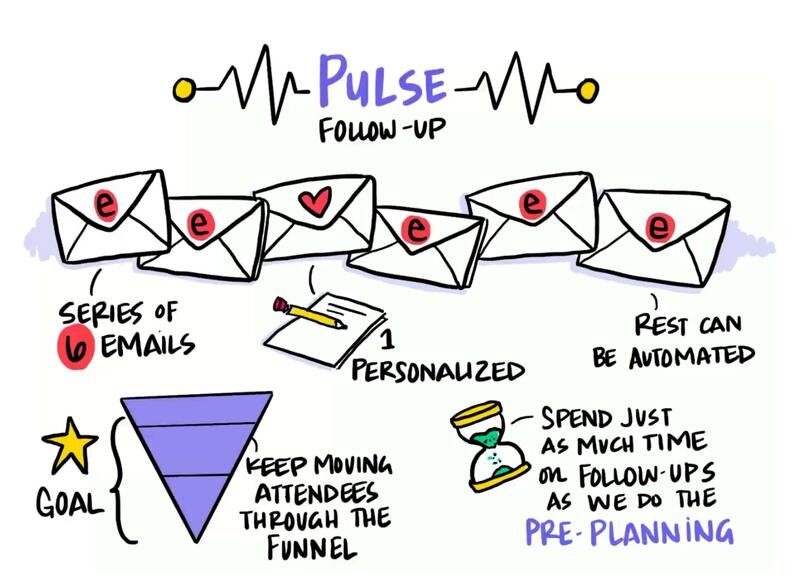 One of them will be personalized (like a hand-written note or a phone call), and the others can be automated, but the goal of this "pulsing" is to to take that funnel that you started with your event (from impressions to RSVPs to attendees) and keep it going through the sales cycle. 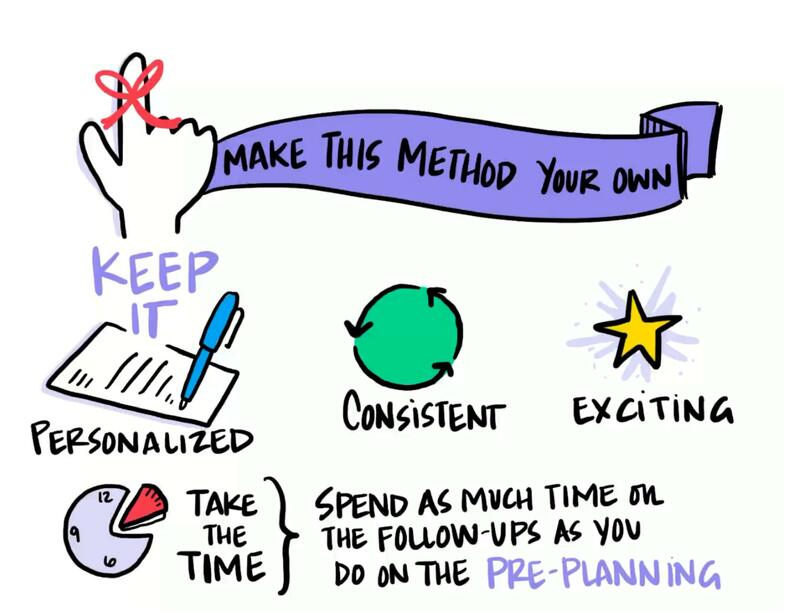 As event planners and marketers, we spend so much time thinking about how we're gonna drive attendees with our pre-event cadence or pre-event sequence. But what you do after your event is equally as important. So that's what we're going to talk about today – that post-event follow-up, the pulse. And I think it's important to note that this is just my pulse sequence. There are so many ways that you can go about this. You're trying to continue the momentum from your event and build off of it. So the more personalized it feels, the better. 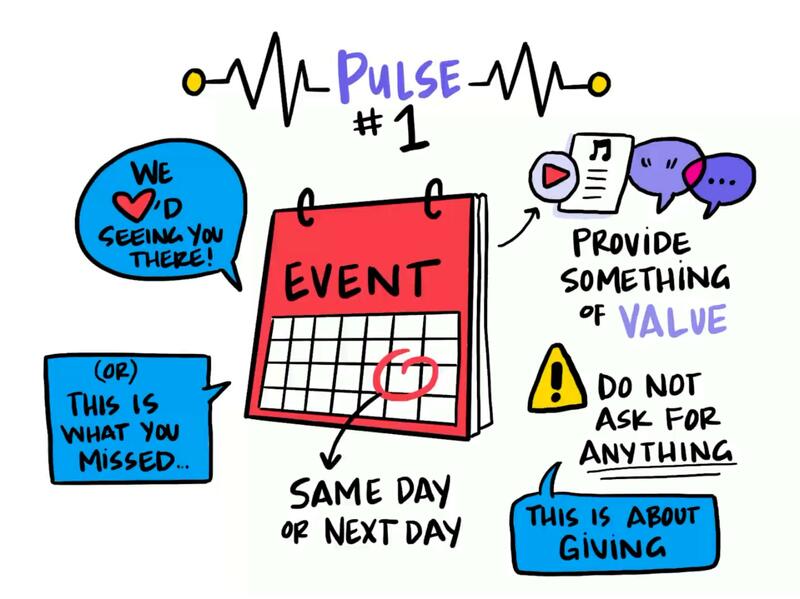 Pulse number one should happen the same day as your event, or the very next day at the latest. This should be something that says, "We loved seeing you there," or "If you weren't there, this is what you missed." And you want to give them something of value – be it a video, a cool quote, or the playlist from the DJ. But this is important: in this first follow-up, do not ask for anything. This is about giving, trying to derive value, and showing continued gifts through your outreach. 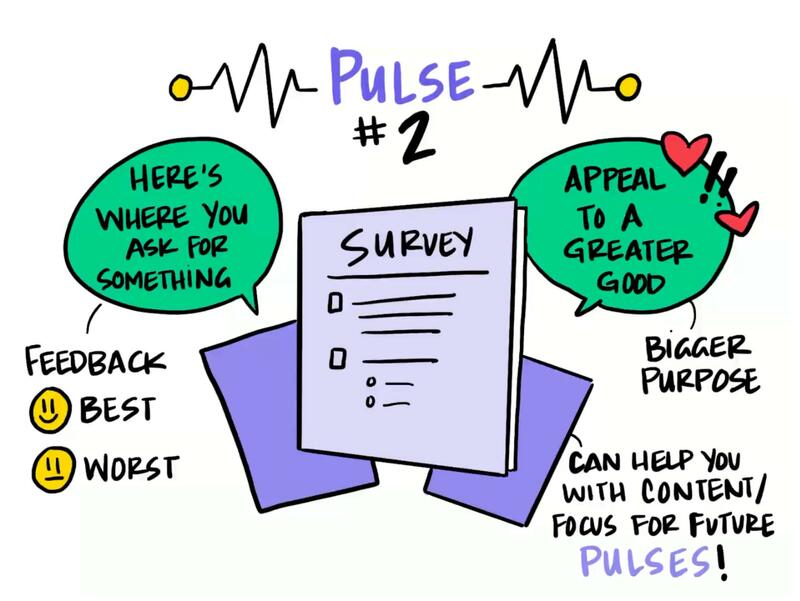 Pulse number two is when you actually are going to ask for something. It's when you'll begin the post-event digital relationship with your guests. And most of the time you'll probably ask them to fill out a survey, something along the lines of, "What did you like about the event?" or "Can you tell me your best or worst experience at the event?" But of course that's annoying, right? No one likes to be asked for things. So in pulse number two, you wanna come quickly off of pulse number one and appeal to a greater good. You can say, "Hey, it was so incredible that we got this group of industry professionals together," or "I can't believe we were able to rally such excitement for this cause, and we really appreciate you coming and being part of it. And as such, we need your help taking it to the next step. So that's why we're asking for this." It's important to frame your survey as a having higher purpose. 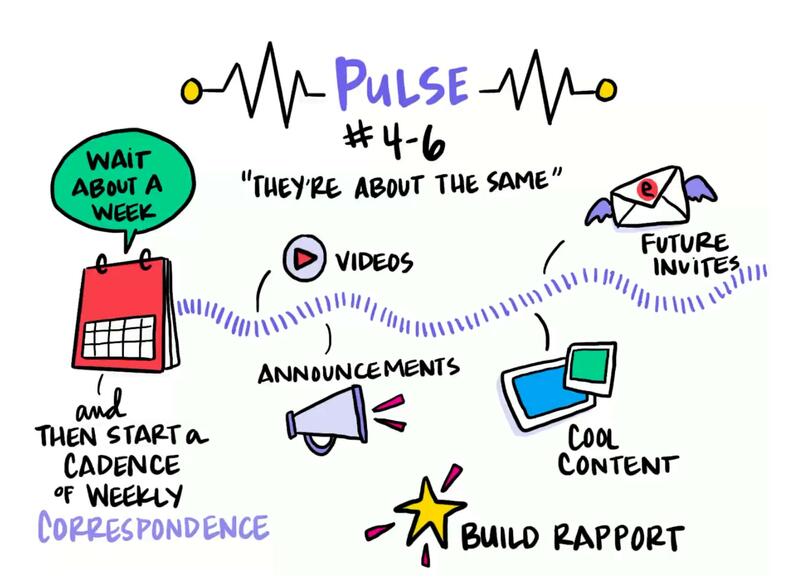 And hopefully, you get a lot of good feedback in that pulse number two, that can both help you improve your events and help you come up with better cadences in the future. For pulse number three, I recommend waiting about three days after your last correspondence, and then send them something awesome and personalized. That's when you hit them with the hand-written note or the phone call or the cool photo that you saw – sent from the sales rep with something like, "Hey, so cool to hang out with you." It's important to remember: the follow-up has to come from a human in this third pulse. Now, of course, that's hard to do sometimes. There might be a lot of people to reach out to. 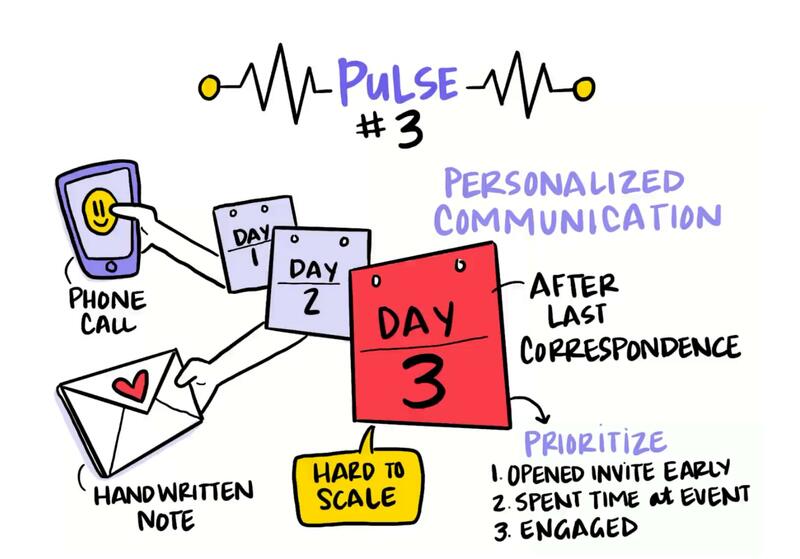 So, you want to to prioritize your time for people who were the most engaged: those that opened the invitation early, that actually attended the event, that spent a lot of time at the event or that anecdotally seemed to be really engaged. This is when you're looking back at your event data to understand who you should be focusing your attention on for the personal outreach. Pulses number four through six are all about the same. You wanna wait about a week and then start a cadence of about weekly correspondences.  These will be announcements, videos, cool content, or invitations to other events. The goal there is to really start to build that rapport. These can also be sprinkled in with personal reach-outs from you or your sales representative or BDRs. What you're trying to accomplish here is just the cadence that, "Hey, I'm here now. You came to this event, and now you're part of our community." I've found that around the sixth pulse, you're gonna be able to take a look at the data and know who's actually engaging. You'll know who you should be spending your time on, and who you should prioritize reaching out to. And that's also an opportunity to really give them a good ask and say, "Is now the time to ask for a meeting? Is now the time for you to come into our office?" or "Is now the time for you to be invited to a VIP event where we can really start to solidify our relationship?" That's what you're building up towards with pulses one through five. As you're thinking about this, remember that this is what I've found to be effective, but no doubt you can come up with really clever ideas to insert into your cadences. You're trying to keep it personalized, you're trying to keep it consistent by showing that things are changing (you're friends now! ), and you're trying to keep it exciting. Remember, you're building off of the momentum from your event. The question is: how do you keep that momentum? So I hope you'll consider using this pulse follow-up strategy, and more than anything, I hope you'll take as much time thinking about what you do after the event, as what you do before. Because it might just be even more important. Want to boost engagement at each stage of your event? Check out our tips for maximizing engagement at every touchpoint or other Run of Show videos. 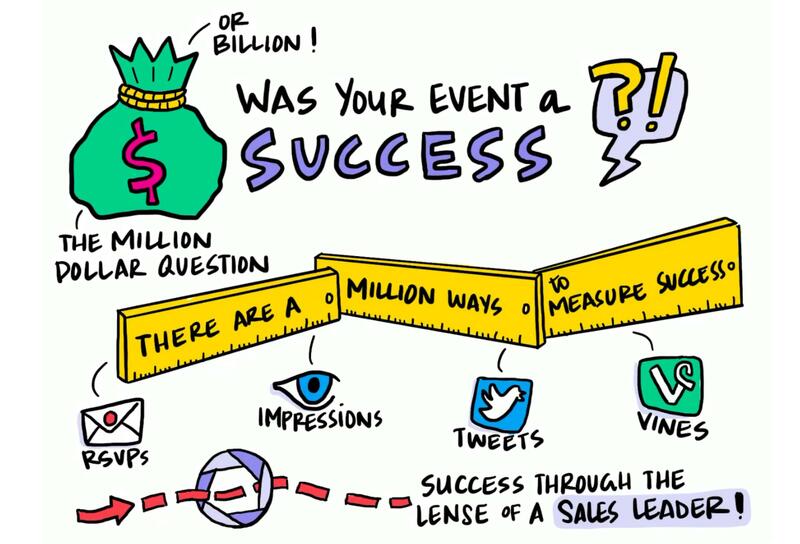 Want your events to drive more engagement? We can help. 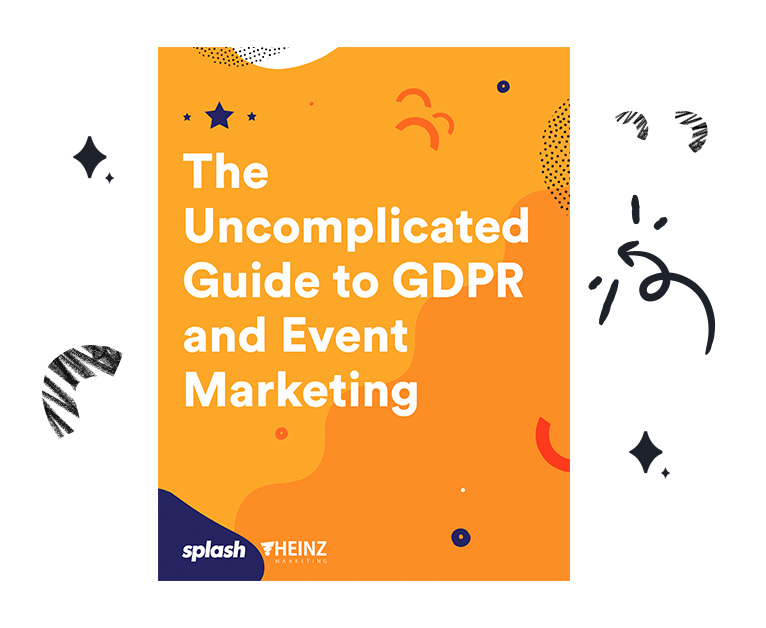 Get the guide that’ll help you navigate GDPR as an event marketer.